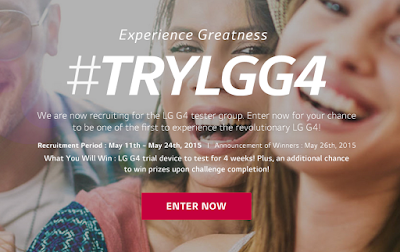 A few weeks ago, Sivan Rehan and myself, along with many other Canadians, entered the #TryLGG4 contest held by LG Canada. Well, as of late last week, Sivan and I received word that we, and 33 other Canadians, were selected. Just yesterday, our LG G4s arrived! Now, for the month of June, all participants are to complete weekly challenges. Doing these challenges, make us all eligible to win more prizes. These challenges, are mostly all to do with the G4's fabulous f1.8 lens camera. Of course, for many of us, we're just stoked to have the opportunity to use this device and give it a go! Be sure to keep a lookout for us here at Android Coliseum for future reviews from Sivan and I. 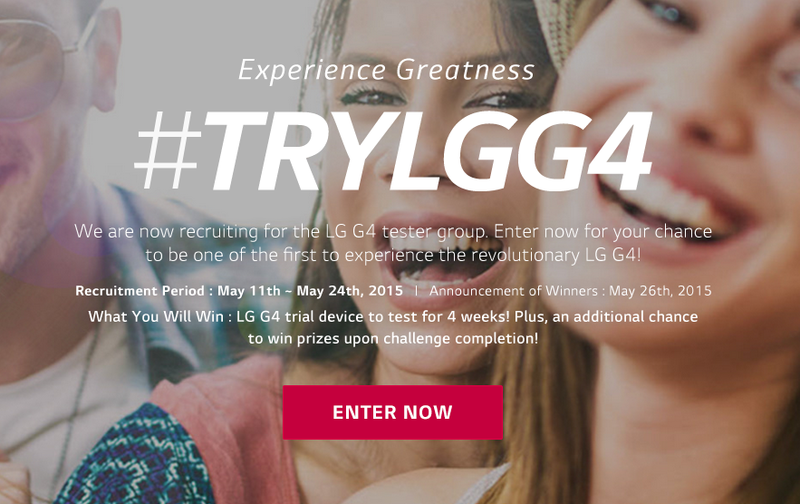 If you have any questions regarding the LG G4 and our initial thoughts, feel free to comment below!